In the current economy, if you've got cash, there is a serious firesale going on in the horseworld. 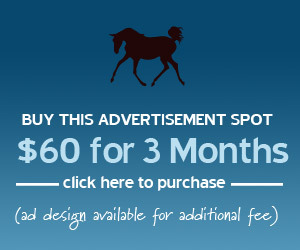 You can get really nice horses that two years ago would have sold for $10,000 for around $5,000. 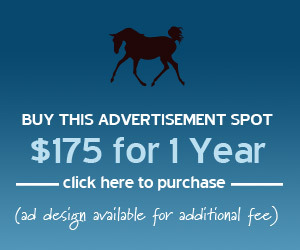 There are many people who find themselves unable to keep up with the monthly bills of horse ownership and just want to find a nice, responsible home for their fancy show horse. There are also lots of free/cheap medium quality animals to be found on Craigslist. 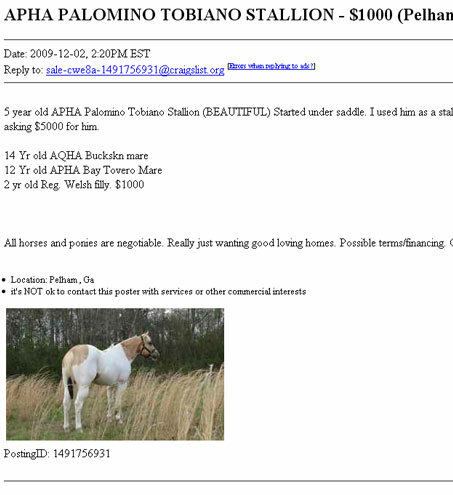 Most often, horses are listed in the "Homes and Garden" section of Craigslist NOT the Pet section. The Farm and Garden section in under the "For Sale" area of any Craigslist city page. 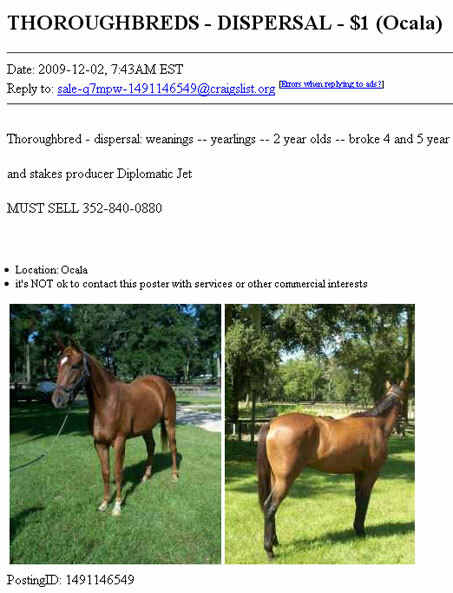 Here are a few sample listings in Florida that I found for nice looking horses that were under $1000 (click the screenshots to view the entire listing). Check your city and see what you can dig up. 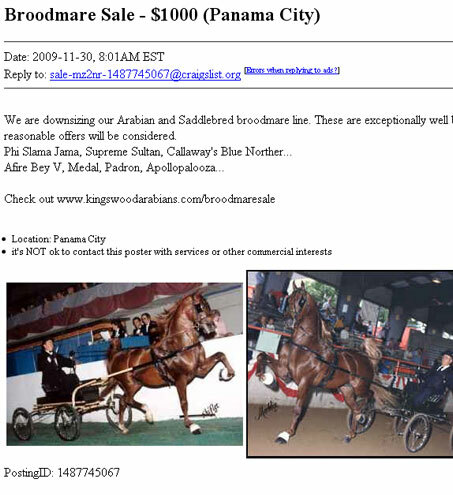 this guy selling tbs’ for $1 just guaranteed his horses will be going to slaughter. i hope he’s proud of himself. 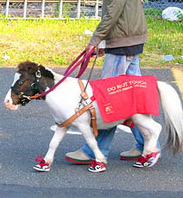 why doesn’t he just have them humanely put down by a vet? SUCH BEAUTIFUL HORSES TO BE TURNED INTO MEAT! I HAVE A NEW BLACK 18” WESTERN SHOW SADDLE WITH LOTS OF CHROME. NEVER BEEN ON A HORSE. PURCHASED FROM THE AMISH. BOUGHT FOR MY DAUGHTER AND AFTER THE BUY I LEARNED SHE WAS PREGNANT. WANT TO TRADE FOR A GENTLE TWH FOR A BEGINNER. NICE SADDLE. 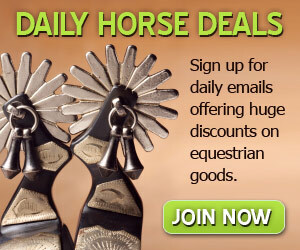 WOULD LIKE A BLACK GENTLE 15+HANDS MIDDLE AGE TWH WITH NO KNOWN BAD HABITS. THIS HORSE WILL HAVE A GOOD HOME. I am looking to lease or to care for clean and brush, ground exersize with lead rope give lover to someone’s horse that might be not getting all the attention she/he deserves. I’m looking to adopt a horse before he gets send to the slaughter I live in nj.I’m looking for a calm beginners horse that I can ride and give it a good home.please before anyone give up on their horse don’t put him down ill tan him as ling as it doesn’t have behavier issues kids will b ridding it thank u.
I AM A SENIOR HORSE MALE LOVER. LOOKING FOR A FREE HORSE NEAR PULASKI TN TO A GOOD HOME. GENTLE WITH NO BAD HABITS. 15+ HH NO OLDER THAN 10 YO. I PREFER A BLACK HORSE TO RIDE WESTERN TRAIL RIDING. 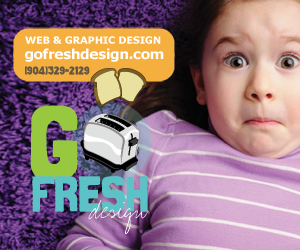 PLEASE CALL JIM @ 615-347-4111 OR E MAIL. Hello everyone I live in north Carolina.I’m looking to save a horse that’s in a terrible situation..or that is being sold for 2 3 or 4. Hundred bucks.the only thing I ask is that this horse has no old injury’s and is not lame in any way…must be 15.2 hands or better to fit my height.I will give a horse in return a great forever home! 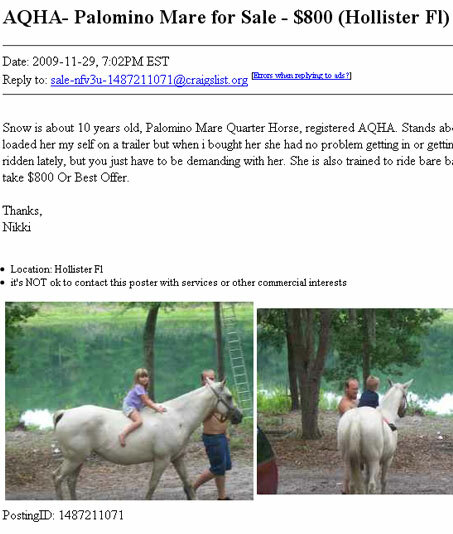 I would love a green or brood mare that hasent been ever ridden.although many horses or situations are acceptable.I am capable of working with rescues or neglected horses.I am not judgmental Ijust want to pay money asked…and ttransferred my horse to its new home.please call 919-283-5090 leave message bgod bless merry Christmas to all. 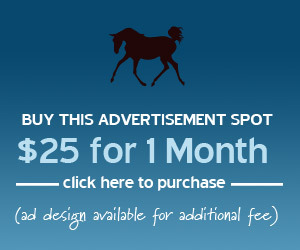 I am ten and looking for a free quarter horse filly. less than 1 year, looking for a black filly. 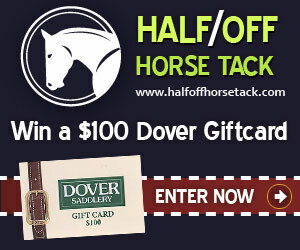 I am looking for a gentle (beginner safe) horse for our 14yo. daughter. Her preference is a tri-color paint. But color is not an issue for the right horse. I have a palemena she is a great riding horse big and her name is Misty. Her registered name is Cool whip.ANYONE INTRESTED? 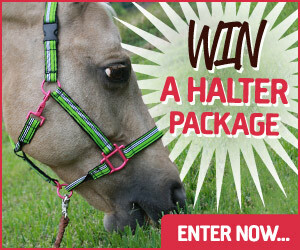 JACKIE MY HORSE MISTY IS VERY EASY AND SIMPLE SHE WILL WORK WITH YOU AND YOUR PASTE. AHE IS A pALEMENA AND BEAUTIFUL. HER REGISTERD.NAME IS COOL WHIP.